A golf physical is designed to give honest feedback about all aspects of your game and approach. 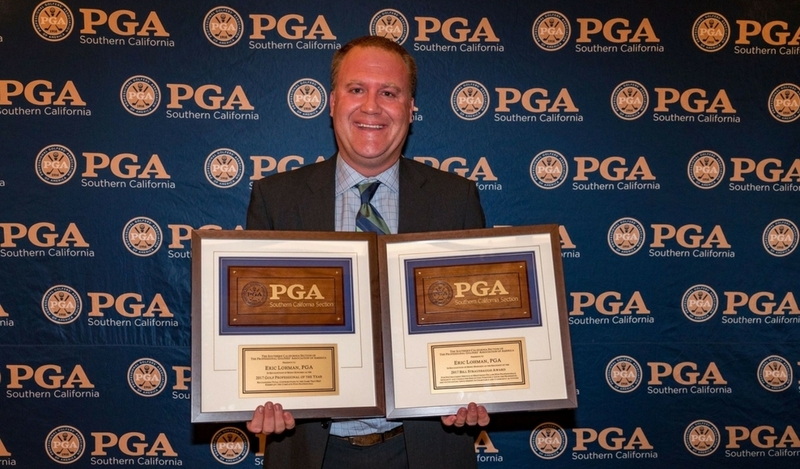 PGA General Manager Eric Lohman designed this program for the player who is in a rut and cannot get under a certain number on the scorecard. A golf physical is a thorough examination with information gathered from your current playing abilities, goals, physicality and mental approach to the game. The instructor will then tailor instruction, but might suggest a specialist for other aspects. They might refer a trainer if you need to improve your physical conditioning or range of motion, or a club fitter if you have mismatched or woefully outdated clubs that are impairing your game. Sign-up by clicking on the Sign Up Online button below to email Eric Lohman. 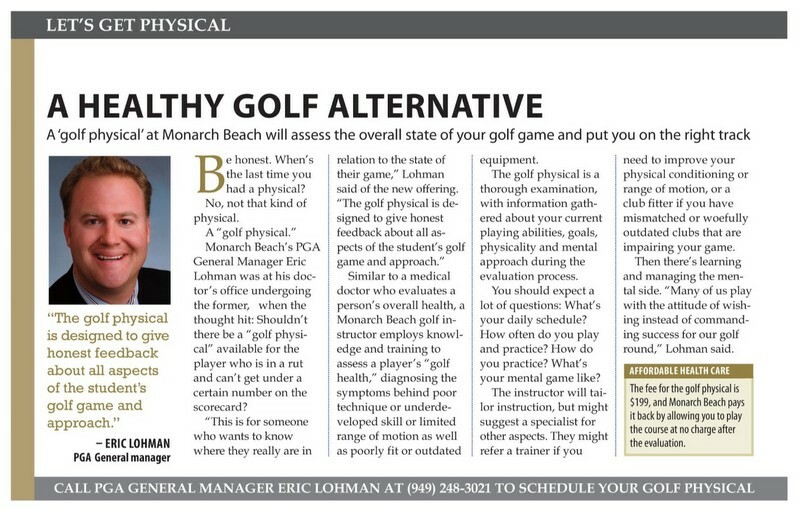 "The Golf Physical is designed to give honest feedback about all aspects of the student's golf game and approach."